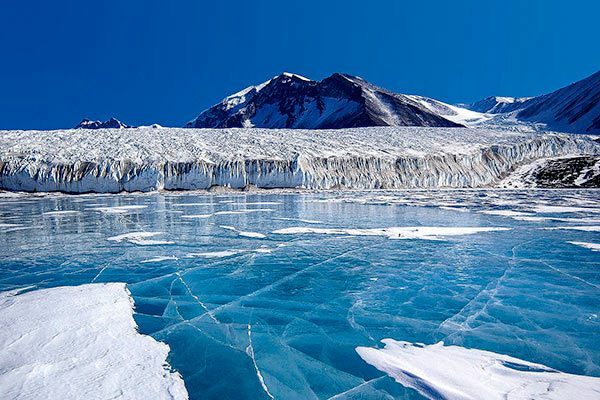 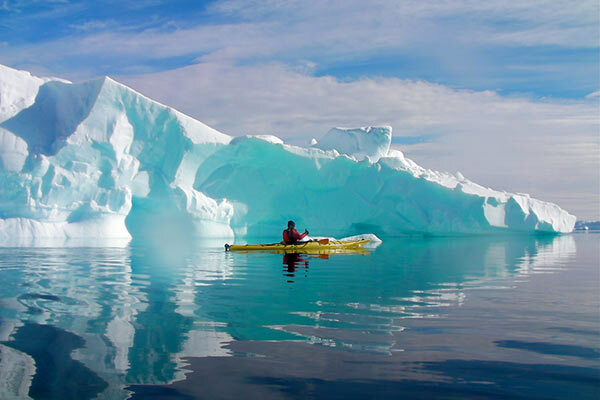 Antarctica isn’t usually a destination on the top of everyone’s list for vacations. 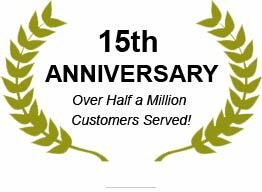 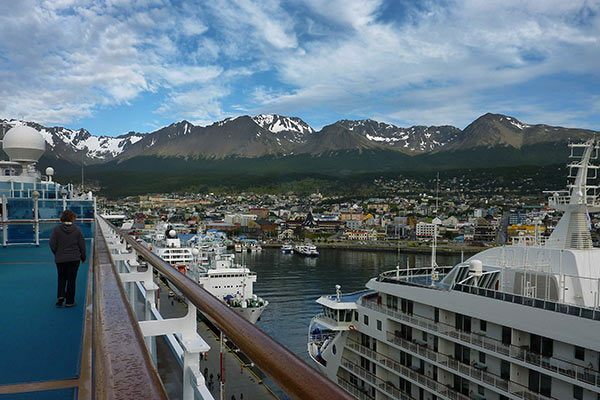 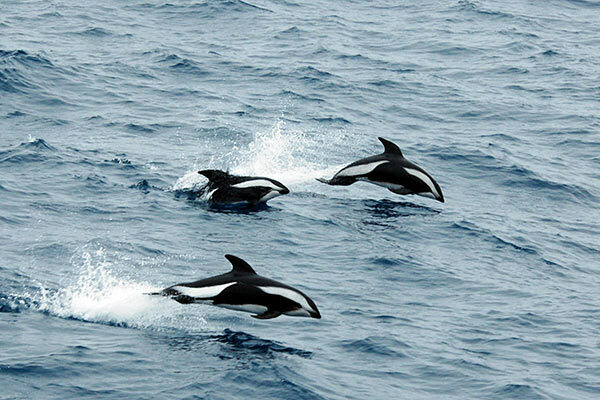 However, those who make the trip as part of a thrilling Antarctica cruise have memories that last forever. 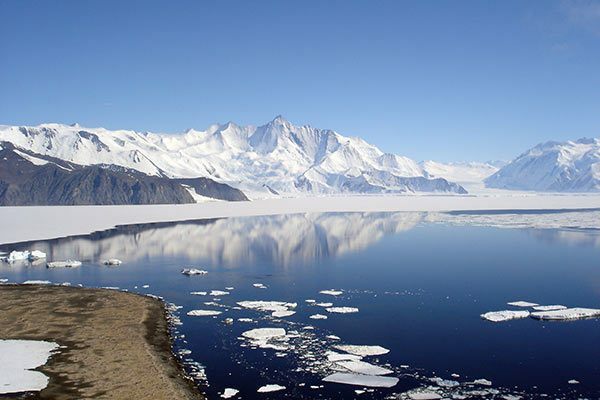 As the southernmost continent, Antarctica is an enormous landmass covered with ice. 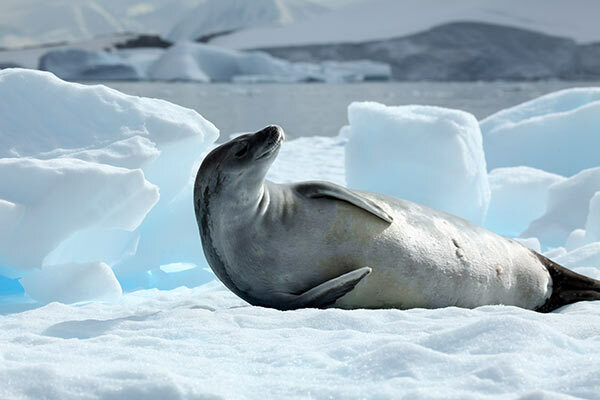 Its high elevation, dry atmosphere, and cold temperatures mean that the continent is nearly completely uninhabited, safe for the varied wildlife. 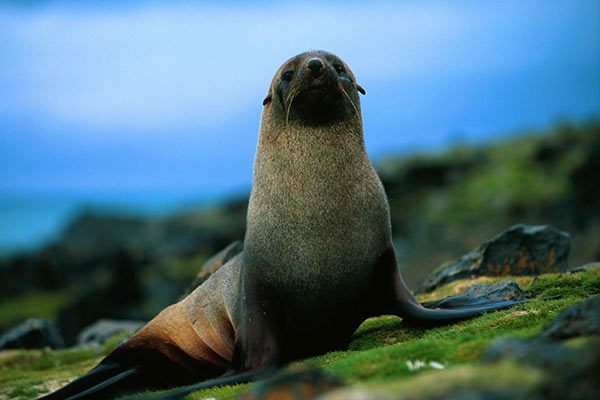 Curious seals, whales, and penguins may come out to play. 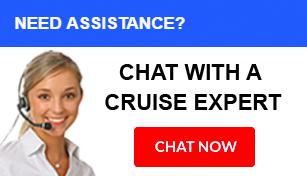 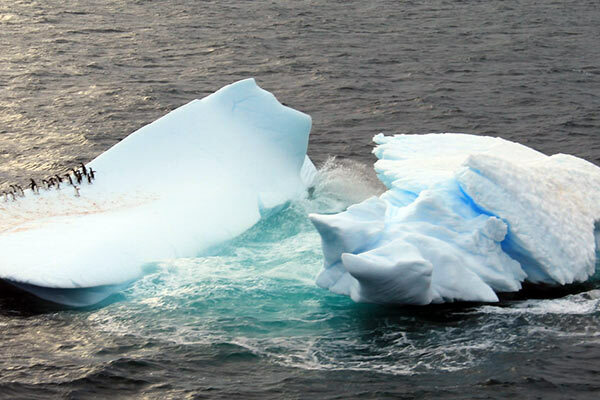 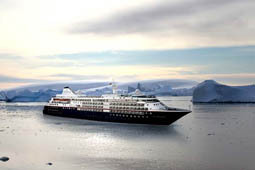 Fleets that offer Antarctica sailings include Seabourn, Holland America, Azamara, and Crystal. 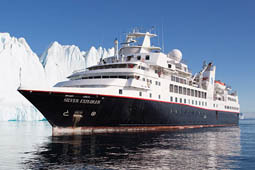 What can you expect on an Antarctica cruise? 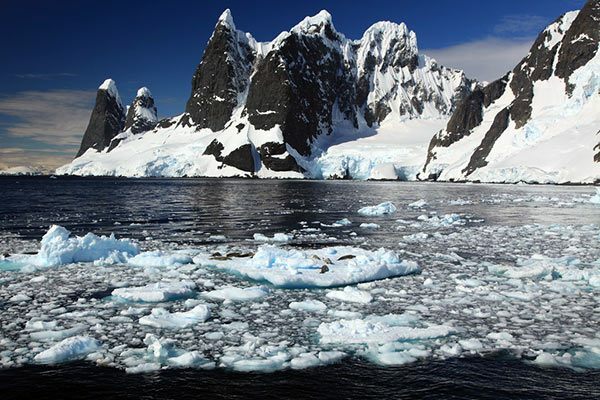 You’ll likely sail from South America and pay a visit to the South Shetland Islands and the Antarctic Peninsula. 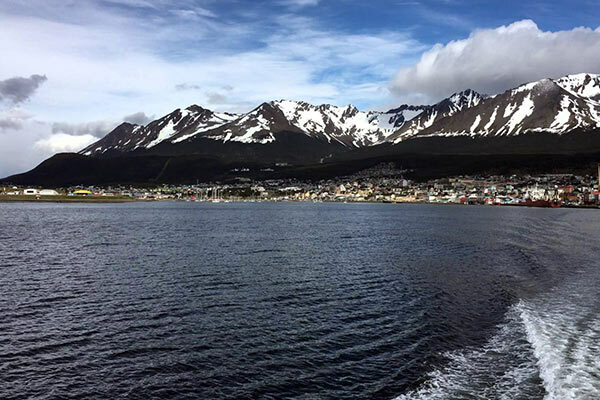 Here, you’ll see passages filled with icebergs, Paradise Harbor and the Lemaire Channel, and Port Lockroy, the museum — a former British research station.